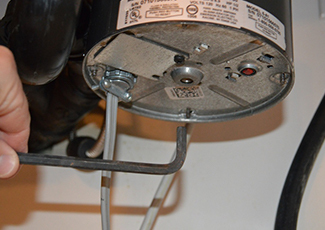 If you believe you need Garbage Disposal Services in your Houston, TX home, don't delay. Call (713) 936-9826 right away. 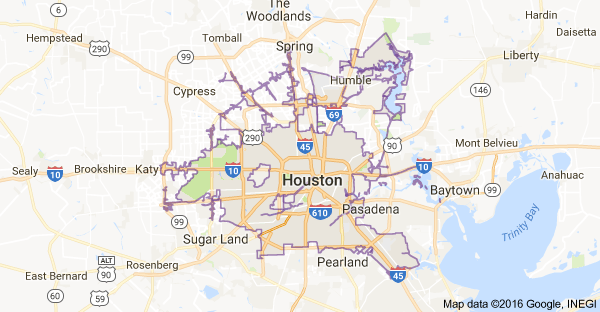 Houston Plumbing Services provides garbage disposal and repair service in Houston, Katy, Sugar Land, Humble, Missouri City, Spring and The Woodlands. 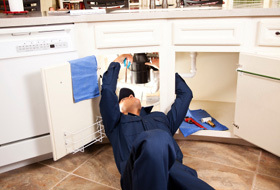 Garbage Disposal Repair and service provides a new and healthy working garbage disposal in the kitchen of your home. If you suspect your garbage disposal is not working to its full potential, call the Houston Plumbing Services for quick and timely garbage disposal repair and service at (713) 936-9826.